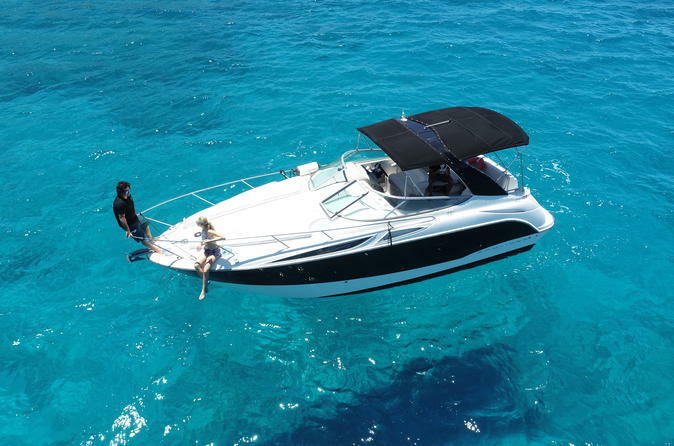 Enjoy a day out in the deep blue waters of Hawaii on a private yacht! With just you and your group, up to 6 passengers total. Experience Maunalua Bay where we will enjoy the scenery of Koko Head, Diamond Head, and the backside of Hanauma Bay Ridge. Here we can swim, snorkel, and lounge in the sun. If we are lucky we might swim with some resident turtles and see a pod of spinner dolphins! You are welcome to pack yourself a picnic lunch to enjoy on board! We will provide a cooler with ice for you, water, and some small snacks. We have snorkel gear for you to use.